Coffee for everyone! 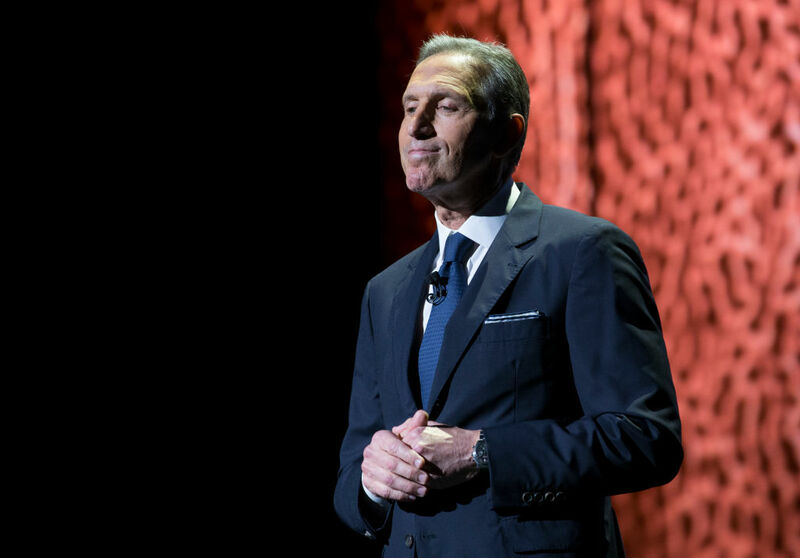 Though he’s best known for creating one of the largest coffee chains in the world, Starbucks founder Howard Schultz could be a presidential contender in the 2020 election. It’s all speculation at this point, as with every potential candidate (ahem, Michelle Obama), but Schultz has certainly been acting very presidential as of late. After Schultz stepped down as CEO of Starbucks, The Washington Post deemed him the most likely businessperson to win a spot on the Democratic ticket. If he ran with a Pumpkin Spice Latte platform, he’d probably win, too. But Schultz actually has a lot of really great things to say about what Americans should be doing right now, and it’s proof that he cares a lot about corporate responsibility. In a recent interview with The Washington Post, Schultz revealed that he has a vision for the direction this country should be moving. "We have to be engaged, we’ve got to speak out, we’ve got to be involved, we gotta stand up for the things that we know are true. And I think the country, in many ways, is in need of a moral, a cultural, and an economic transformation." The question is, will he be leading us in that transformation? It wouldn’t be a huge surprise if Schultz pivoted toward politics, and that’s not just because he’s sounding presidential. Starbucks employees receive great benefits, and last June, Starbucks announced it would hire 2,500 refugees in Europe to assist in the refugee crisis — two moves that would be great to see a president make on a national scale. Schultz has also demonstrated that he has enviable business acumen and is savvy in international affairs. Starbucks is the number one global coffee shop chain, according to Europe Business Review, after all. 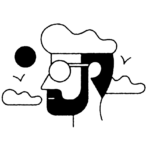 "In the face of this epic, unseemly election and the concern we all share about the direction of our country and the lack of truth and void of leadership, we can still make a difference in the lives of the people we touch and influence every day. Kindness, compassion, empathy, and yes love is what we need. It is what we must display and share." Still, we can’t be too sure if he’s decided to accept a political leadership role yet. Last December, Schultz told The New York Times, “I’m all in on all things Starbucks and have no plans to run for public office,” before adding, “That’s the way I feel today.” Today! He said TODAY! That means he is not completely shutting the door on a political career. Whether or not he actually decides to run for president will be revealed in time. For now, we can — and 100% will — enjoy our PSLs and spread kindness, as he suggests.